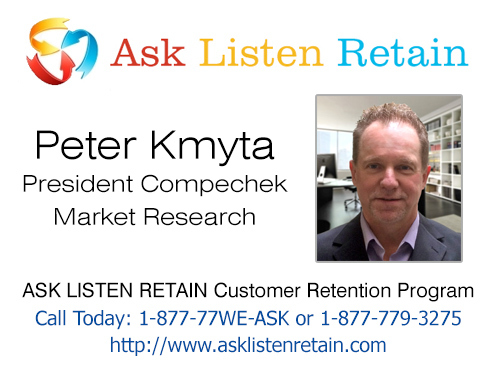 Home / Ask Listen Retain / What is a Customer? A customer does us a favor when he comes in. We aren’t doing him a favor by waiting on him. A customer is an essential part of our business – not an outside. A customer is not just money in the cash register. He is a human beain with feelings and deserves to be treated with respect. A customer deserves the most courteous attention we can give him. He is the lifeblood of this and every business. He pays your salary, Without him, we would have to close our doors.